When you are planning a fancy dinner or party, you want your tables to look amazing. 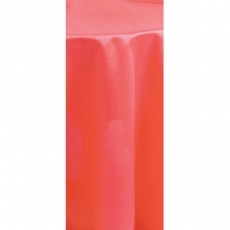 Besides ordinary cloth covers, placing table runners on top will add an elegant finishing touch that your guests will remember. At Party Rentals, we understand that it is important to make a statement. 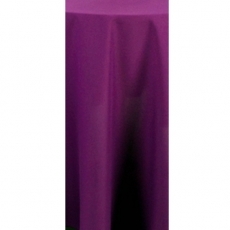 By renting our table runners, you will ensure that all your tables will be wrapped with elegance.